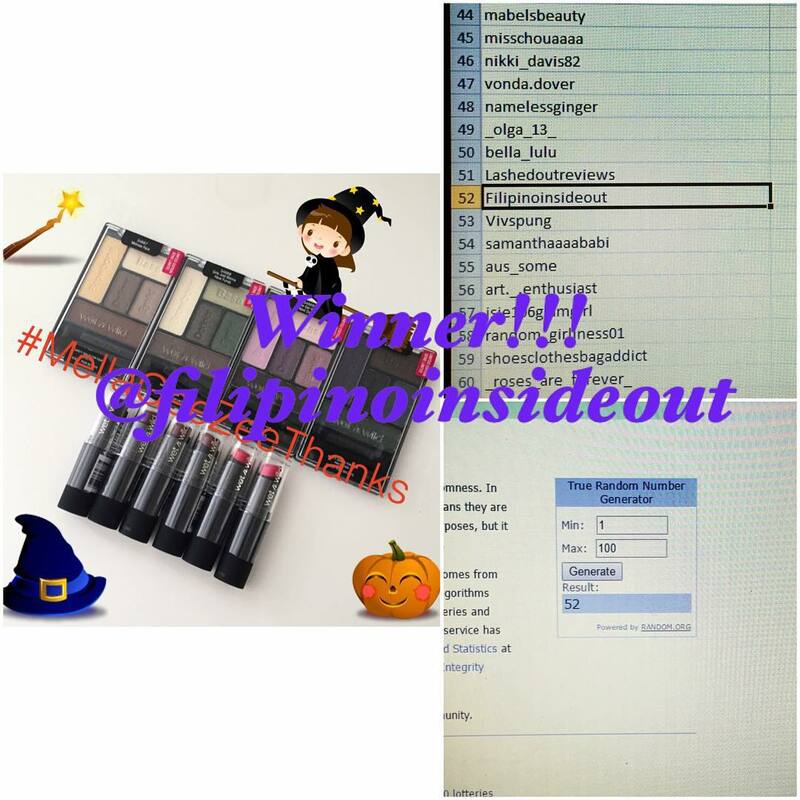 OK you guys, who would think that I will be so lucky to win another Giveaway.. this time, it’s through Instagram! Literally… I was all over the place looking for this Limited Edition Wet N Wild Lipsticks but I just couldn’t find them at all. Until I saw this Giveaway post.. I had to grab that opportunity and had my fingers crossed hoping to win them. OMG! I didn’t know that my friend “LUCK” was with me when I entered this giveaway and I WON! If you’re on Instagram, please follow @mellageezee (Carmella) she’s awesome and I love her posts too. Now, let’s check out the products. 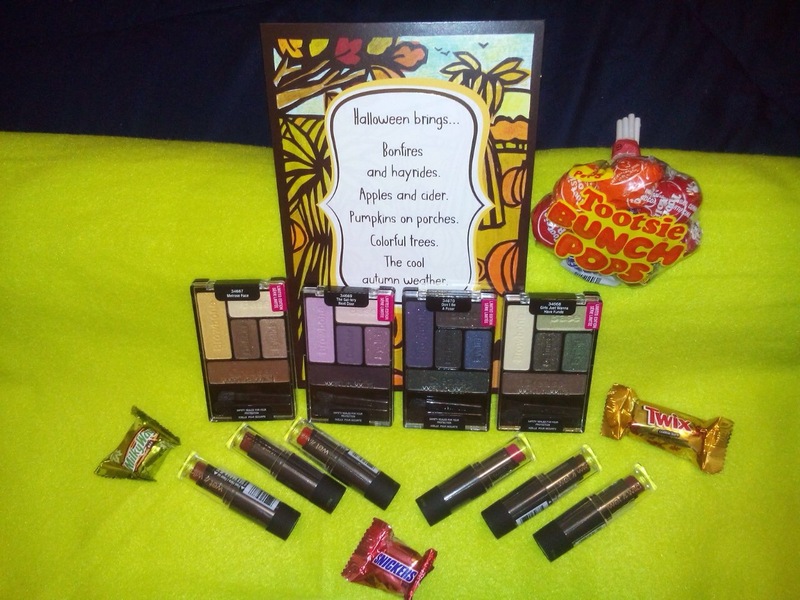 We all know that Wet N Wild cosmetics is one of the best drugstore products out there. You can find a full line of nail products, including nail polish, clear coats and top coats. Wet N Wild also offers foundation, blush, powder, concealer, eyeliner, eyeshadow, mascara, lipstick and lip gloss. These products are budget friendly, very pigmented with a wide variety of colors or shade options to suit your outfits and most importantly they are 100% cruelty free. 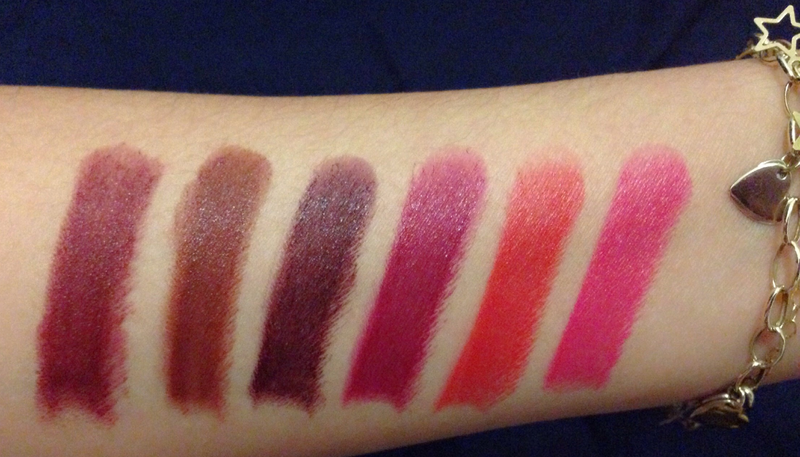 When I saw the shades of these lippies, I was a bit scared as majority of them are dark but when I tried them on, they are actually very pretty and is wearable too, it’s perfect for fall and winter season as well. I am a sucker of matte finish lip products which made me love these lipsticks even more. I can’t wait to wear them all! Moving on to the bonus products. You are so lucky! Good for you! Enjoy your new products! 😉 I love Wet and Wild! Especially their lippies and eyeshadows! Have fun making some gorgeous combos with these products! I don’t know how to repost the pictures to enter giveaways on Instagram. 😦 How do you do that? I would really like to enter some of the giveaways. Could you help me? How do you do either one of those things on a mobile phone? Sorry to sound stupid but I am a bit older and not from your tech advanced generation. What do I have to do to capture the picture and save ir to my gallery? I tried hitting the power button and nothing happened. If you have an Iphone, you should hit the power and the main button all at the same time. Is the main button the button that is in the center of the phone? When I do that it just closes the program. I have a Sony Z3, si it’s an android. I got it now! It’s ok. I didn’t see where it said take a screenshot when I hit power. Thanks for your help anyway. But then where does that screen shot go? What do I do with it to enter a giveaway? I found it in my gallery. Do I just repost ut on my Instagram account? Yes you can.. Just follow the instruction of the individual thats doing the giveaway. And please be careful when joining. Some might just be a scam. Congrats! 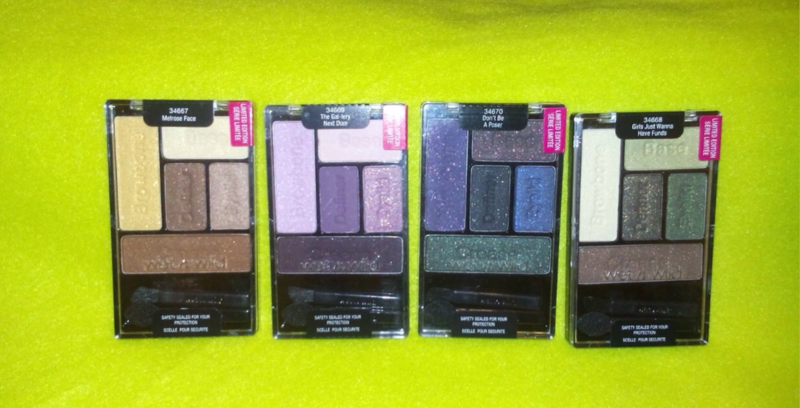 Surprisingly I have never tried the wet n wild palettes!